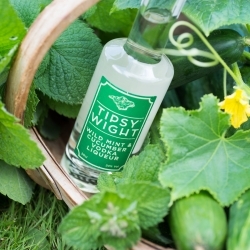 We choose a really unusual variety of cucumber with a magical flavour for our Tipsy Wight® Wild Mint and Cucumber Vodka and ensure they are steeped in vodka within an hour of picking. 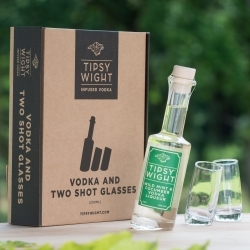 Similarly the mint we use is totally wild, with a delicate peppery, spearmint flavour. The combination works perfectly. 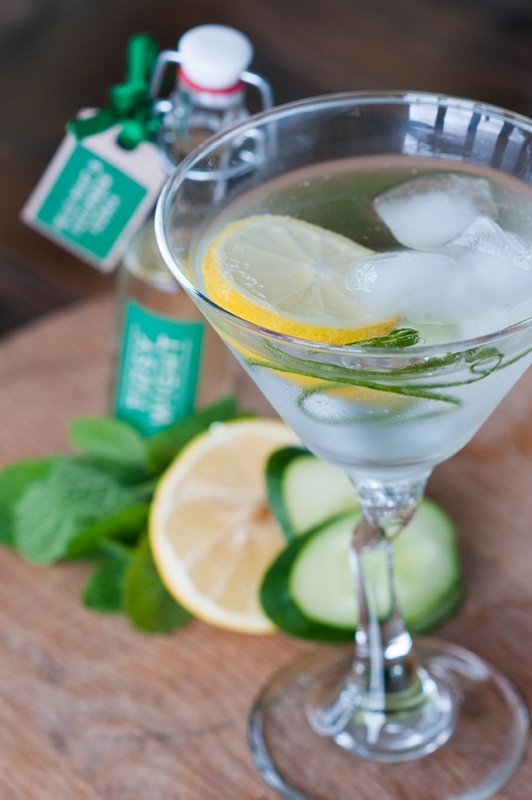 Serve over ice cubes with a dash of tonic in a cocktail glass.